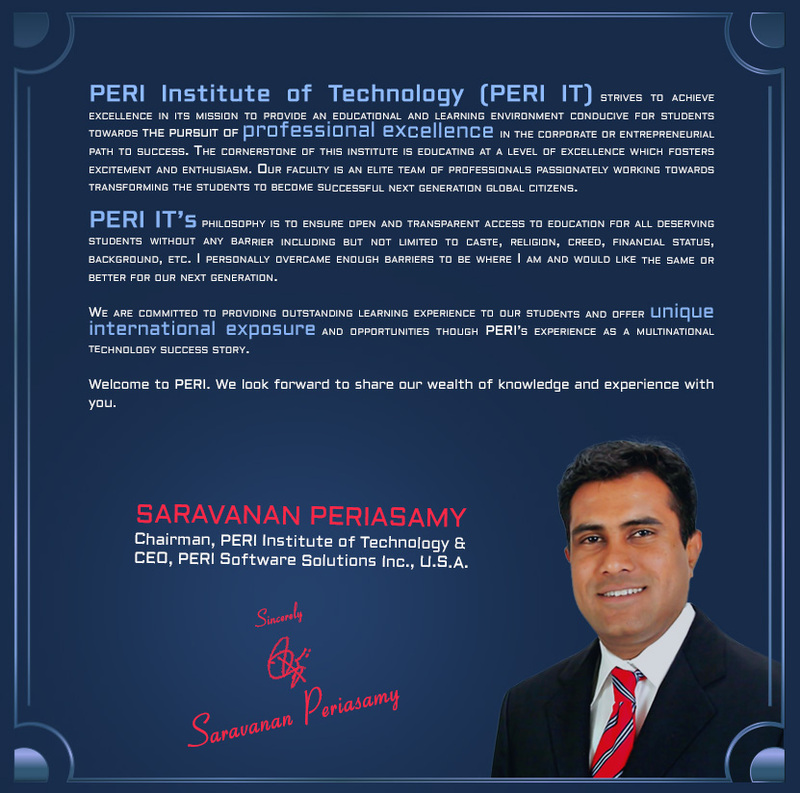 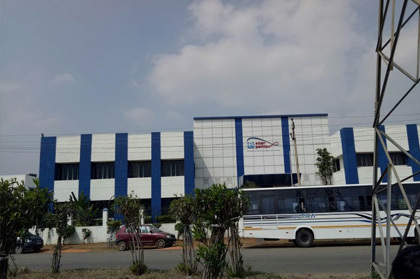 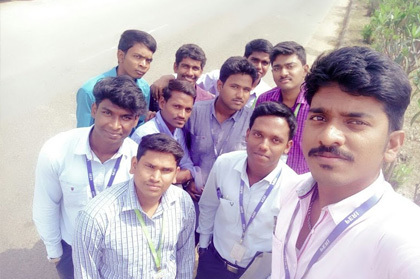 PERI Institute of Technology (PERI IT) is the proud organiser of the PERI Campus Drive 2018 seriesThe latest drive is being held on 12th FEBRUARY 2018 at PERI campus, Mannivakkam, Chennai. 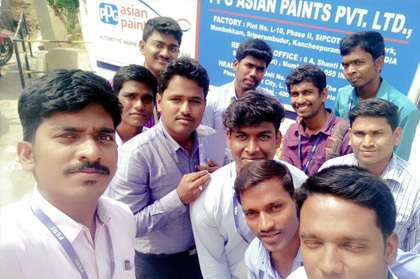 PPG Asian Paints participated in the drive. 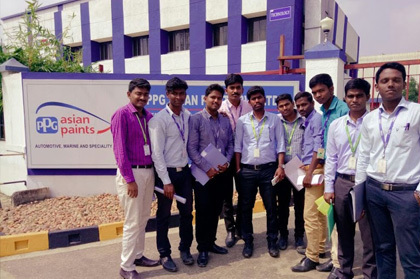 PPG Asian Paints representatives conducted one-to-one interviews and administered technical competency tests.